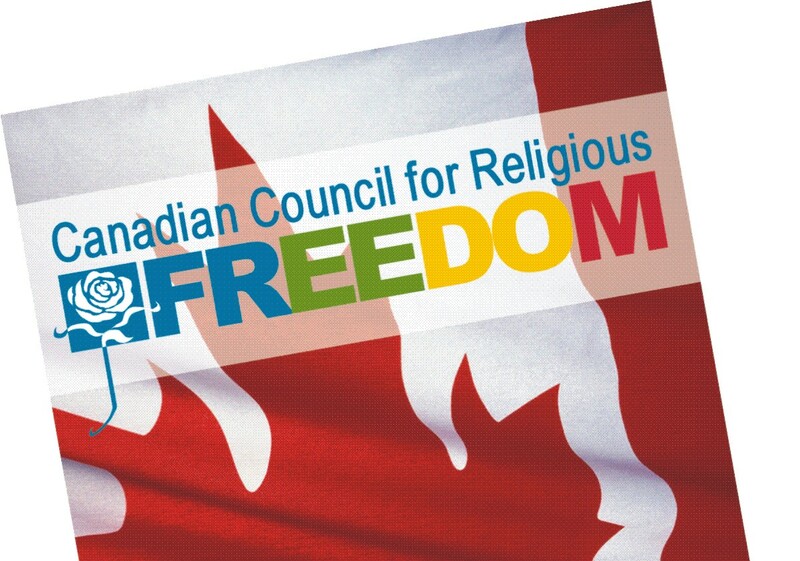 VICTORIA, BC – The Canadian Council for Religious Freedom (CCRF) expressed its optimism today with the response of the University of Victoria to a recent court decision involving religious freedom on its campus. UVic had been taken before a British Columbia court last year to fight charges from a pro-life student group, who alleges the university infringed on its religious freedoms as a student club. The court found in favour of the university. In a letter to the CCRF, university legal counsel Dan Barnardt confirmed that the club, Youth Protecting Youth, has been granted approval for all its events since the court case began. The university is reviewing its student group events policy in light of the court decision. Barhardt confirmed that the intent of the review was to “ensure that the policy respected the free expression of opinion on campus and reflect the values set out in the Charter of Rights and Freedoms”, despite the court ruling that the university was under no obligation to do so. CCRF Chair, Father Geoffrey Korz, congratulated the University of Victoria for taking the high road on this issue of religious freedom for students. “In a situation where the court ruling was fundamentally flawed, and struck down the school’s obligation to respect the Charter rights of students, the University of Victoria has recommitted itself to do the right thing,” he said. He underscored that the CCRF will continue to monitor the treatment of student clubs on Canadian campuses, and to share and pursue any developing issues. 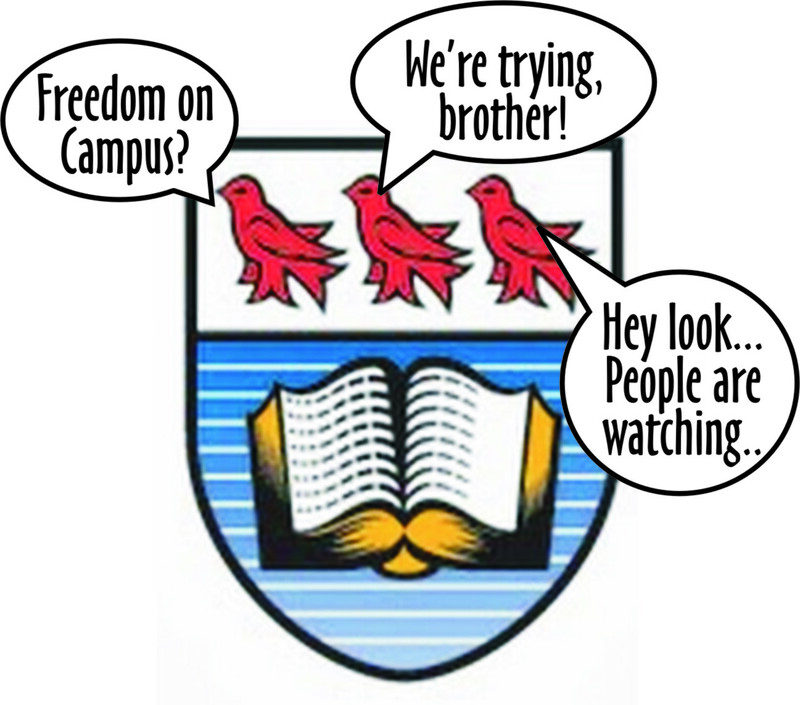 Read the letter from the University of Victoria here.